Stunning view of Mt. Princeton, and Mt. Columbia from this custom building site within walking distance of downtown Buena Vista. This level lot offers mountain character with the abundance of trees, large rocks and pristine mountain views. Private subdivision road provides access to nearby Crossman Avenue ( aka County Road 350) and ride your bike to downtown, the Arkansas River and multitude of recreational activities in the Valley. Architecturally controlled subdivision provides assurance of neighboring construction and appearance. The wildlife enjoy this lot with great location to capture the Colorado sunshine. 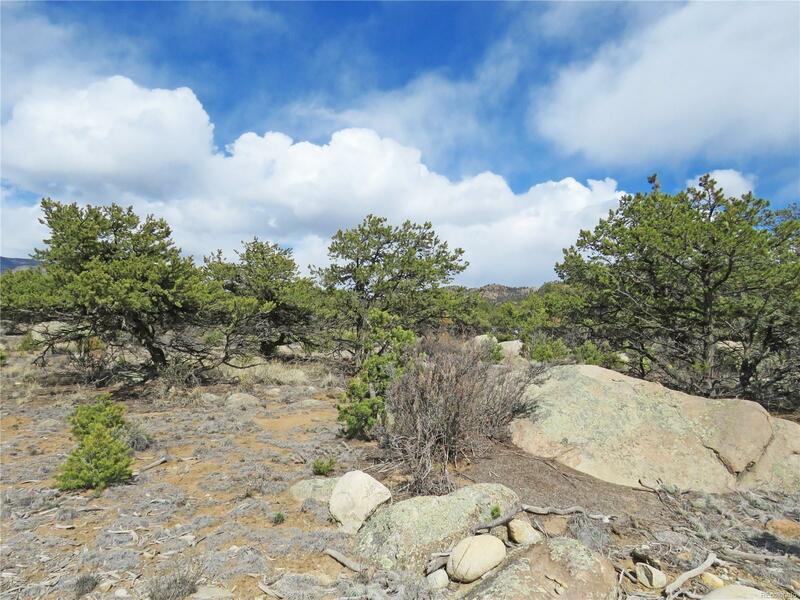 29973 Teal Run is a Land for sale in Buena Vista, CO. It's listed for $69,500 and it's been on ERA.com for 8 days. , this property has a lot size of 2.0 Acres. This listing is provided courtesy of PINON REAL ESTATE GROUP - BV. Interested in seeing more Buena Vista homes for sale? Here on ERA.com, you can search for all Buena Vista MLS listings, save properties that catch your eye, and contact a real estate agent when you're ready to take the next step! Website provided and owned by ERA Shields Real Estate.